Airline carry-on bag dimensions can vary from carrier to carrier. 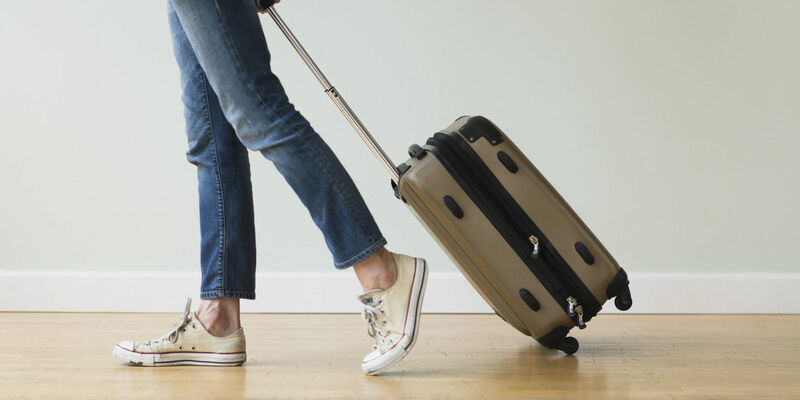 However, unlike checked baggage which varies depending on the destination, the carry-on baggage dimensions are usually the same for both domestic and international flights. Class – First, Business & Economy classes can have different carry-on bag dimensions. Smaller Aircraft – Airlines running services with smaller aircraft can have limited carry-on options. Partners – Flying with several different carriers in one journey can include different baggage policies. Below we have compiled a table of 53 of the finest airlines in the sky today, and the hand luggage size for each company. If we have missed out your favourite airline and you would like us to add it to our list, please feel free to let us know in the comments section.